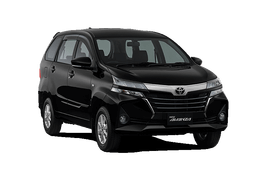 Correct Wheel Sizes, PCD, Offset, Rims and Tire specs for Toyota Avanza series. 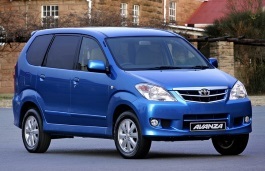 My Avanza tire size is 185/65R15, can I use size 195/65R15? My Avanza (2008) tire size is 185/65R15, is it okay to use 195/65R15? 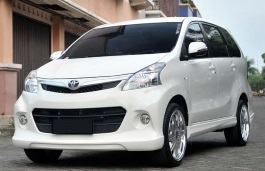 My i want to use 185x60x15 tire on our 2008 avanza. The tire is from a toyota vios gen3 is it compatibale? Hi,Gabriel,the stock 15'' tire size for 2008 avanza is 185/50/15,and 185/60/15 is not compitable.Do not suggest that you use it.For rims size,Can you show it? 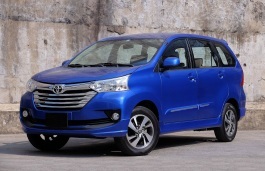 Any big high look tyres for my new Avanza rim 15? Any size of tyres that can make my car look higher? Hi,REMUS,Can you show your current 15'' tire size?I can help you find a good look one.